was officially created in 1992 by Antonis and Kallie Papantonis. 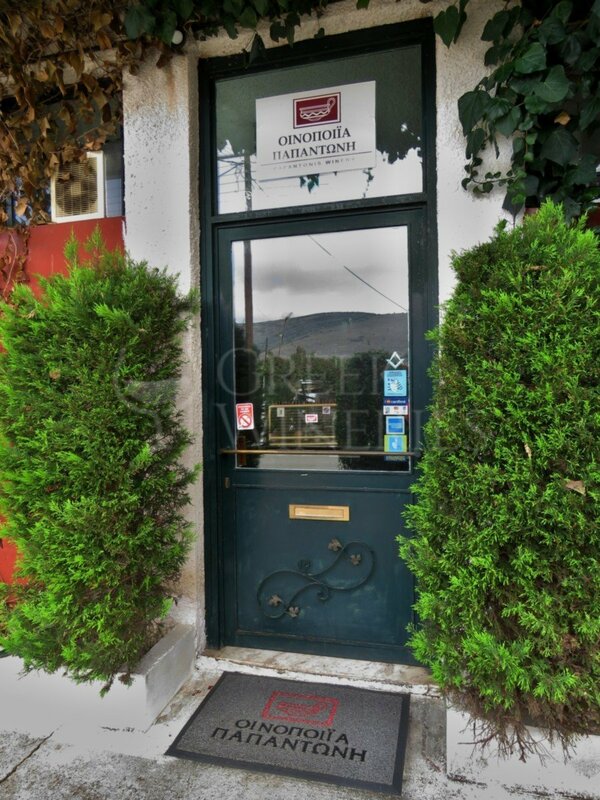 Their vineyards, situated just outside the village Malandreni, belong to the renowned viticultural region of Nemea. The production, the storage and the sales facilities are located in the southern part of Argos. 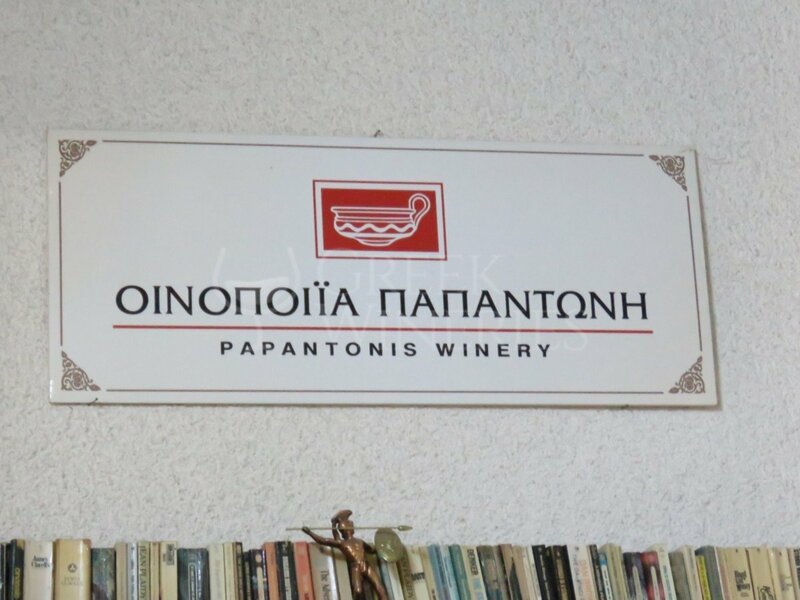 “By specializing in just two local grape varieties (Agiorgitiko and Rhoditis) and an acclaimed international one (Chardonnay), the goal is to produce the best Agiorgitiko and the best Rhoditis-Chardonnay possible, staying true to their label names’ meaning and reflecting the Papantonis family moral values. Keeping production limited in order to maintain excellent quality, the aim is to offer superior and personalized service to the consumers around the world, and to remind them that ‘moderation’ is the best philosophy." The first success was the astonishing deep red Agiorgitiko, called Meden Agan (which can be translated as “nothing in excess”). In 2005, a fine white Rhoditis-Chardonnay variety was produced that was called Metron Ariston (which can be translated as “moderation is best”). 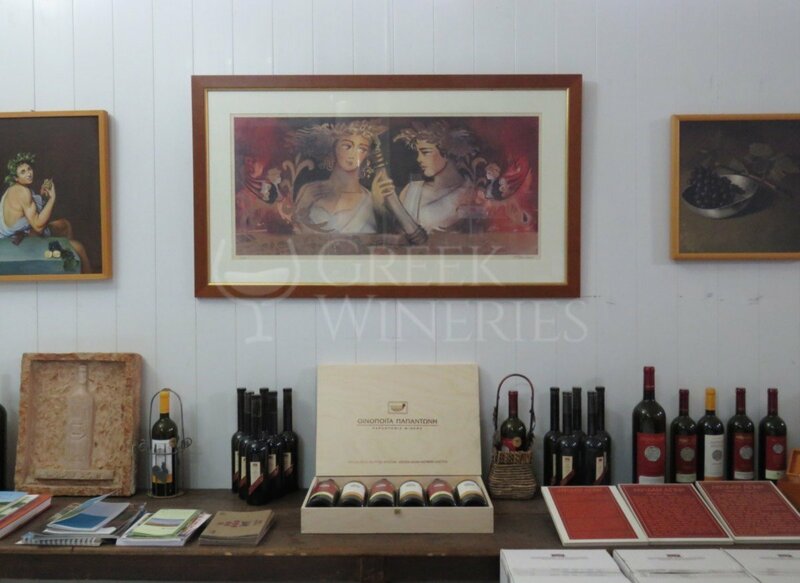 In 2002, the winery produced a sweet wine from the Agiorgitiko variety, called the Lysimelis (which is a wine that relaxes the body with its sweetness and hedonism). 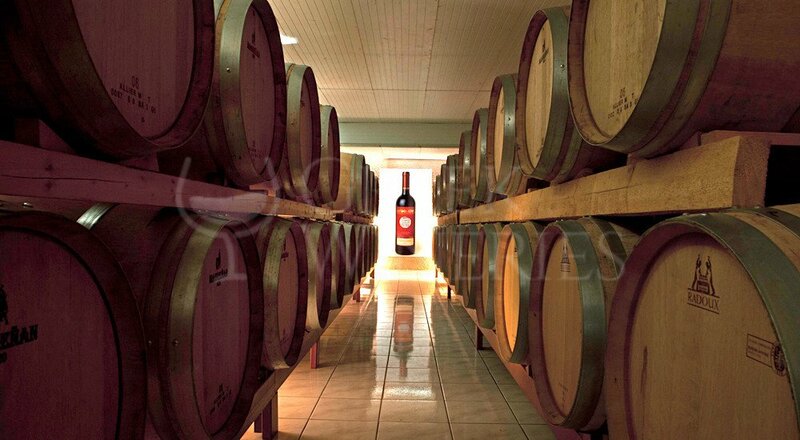 Since 1993, the production has been steadily growing - from 2,500 bottles to over 50,000, the year 1999. Today, the production remains at the same level, even though the annual production can exceed the 100,000 bottles. Given the fact that the winery retains high quality in the vinification standards, the regular replenishment of the French oak barrels and the controlled caves, its operation complies with the ISO 9002 Quality Management System and the Hazard Analysis Critical Control Points (HACCP) approach since March 2001. Since Kallie Papantonis’ retirement in late 2008, Antonis Papantonis is the sole owner and General Manager of the company. 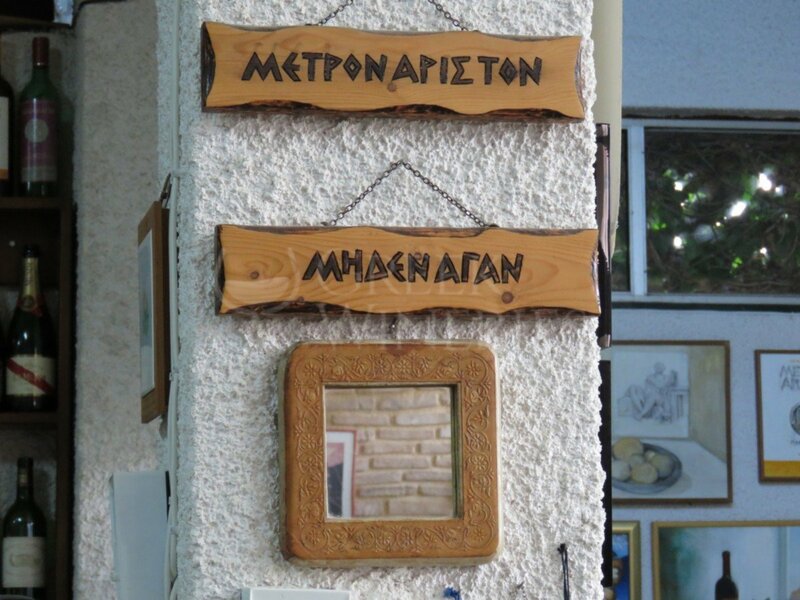 Wines produced: Lysimelis, Metron Ariston, Meden Agan. 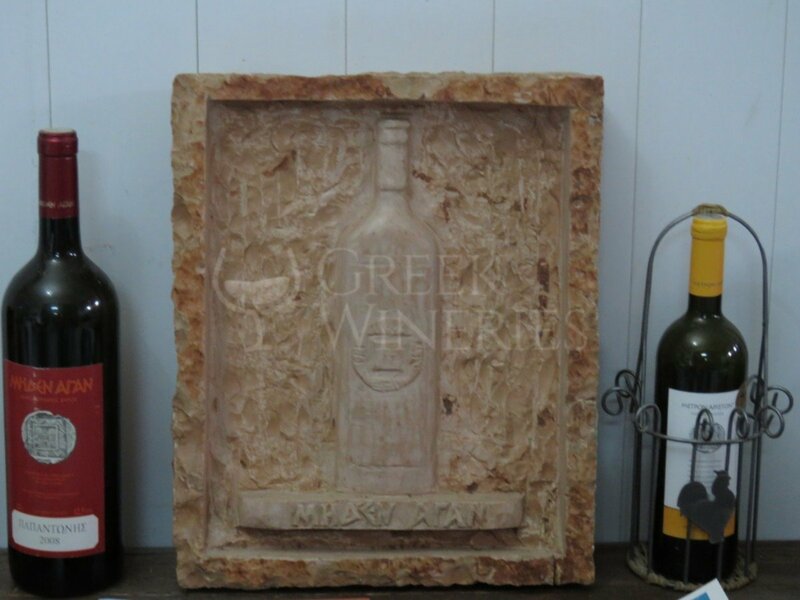 Grape varieties used: agiorgitiko, roditis & chardonnay.